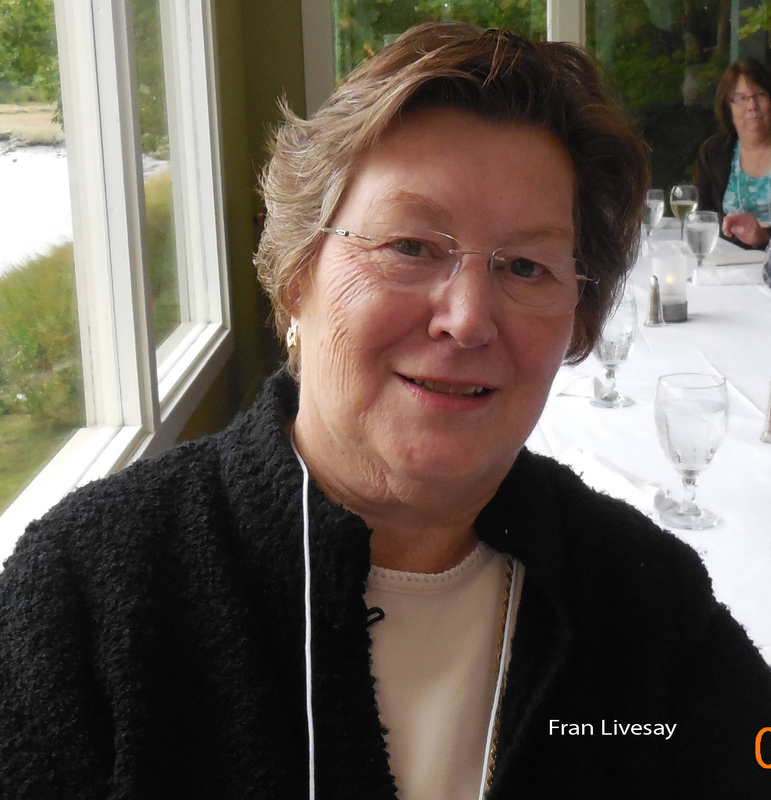 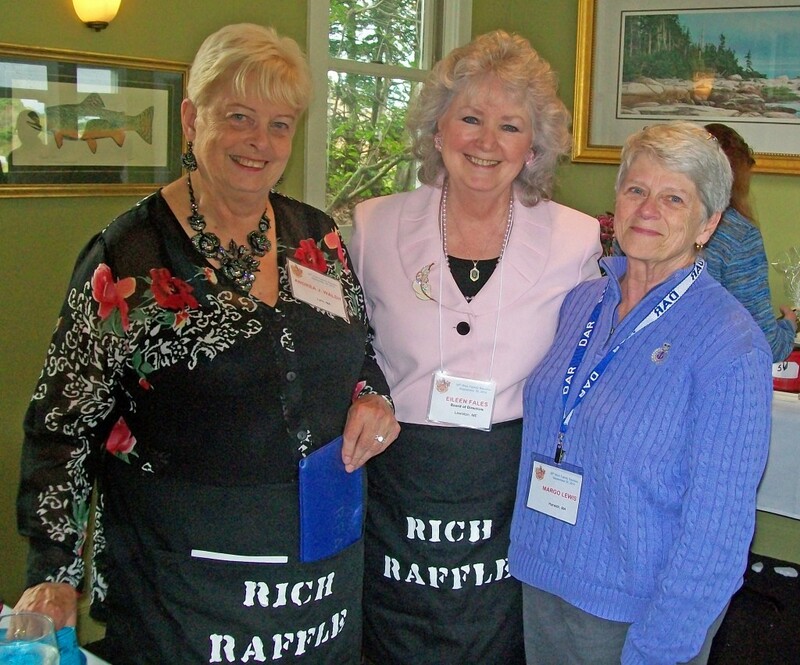 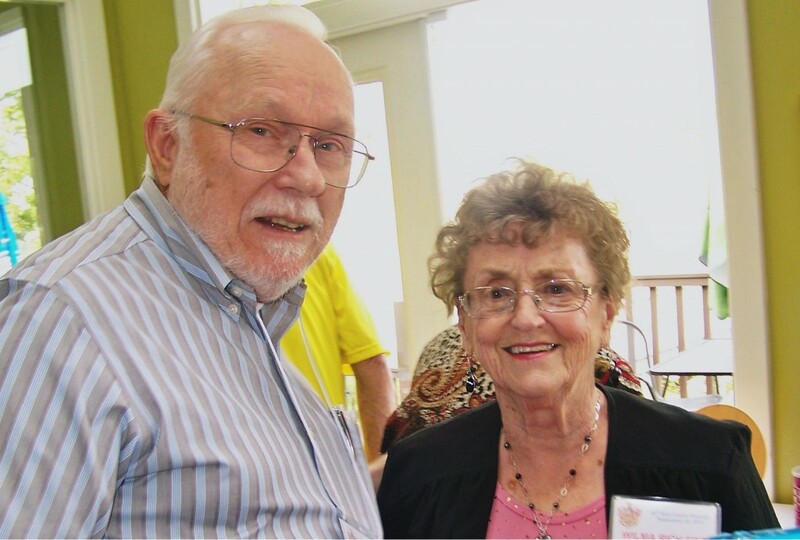 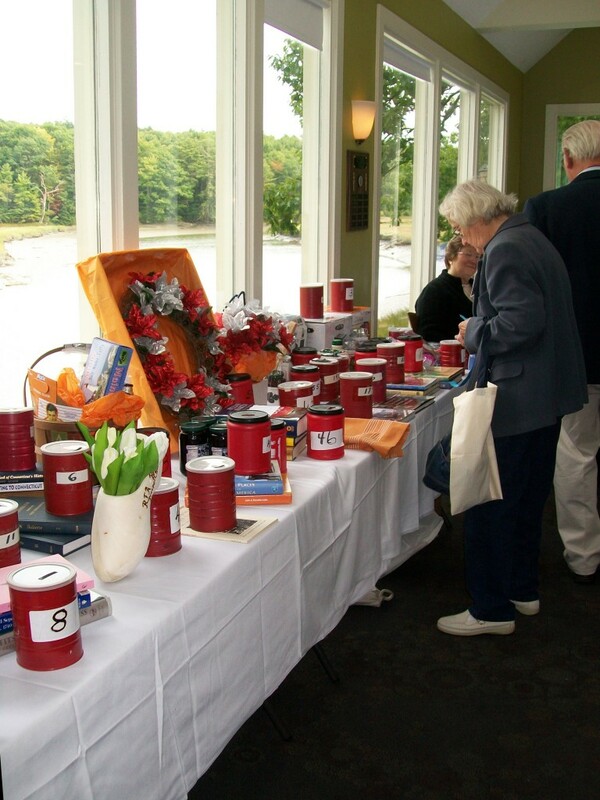 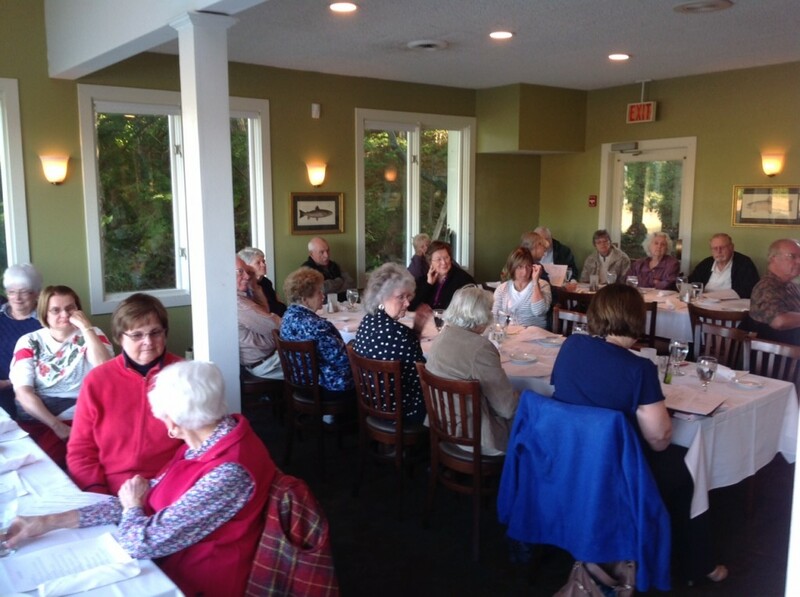 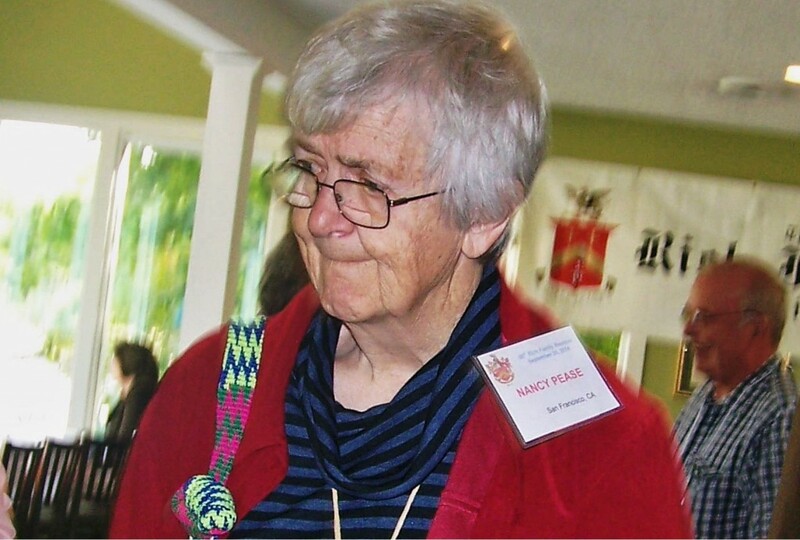 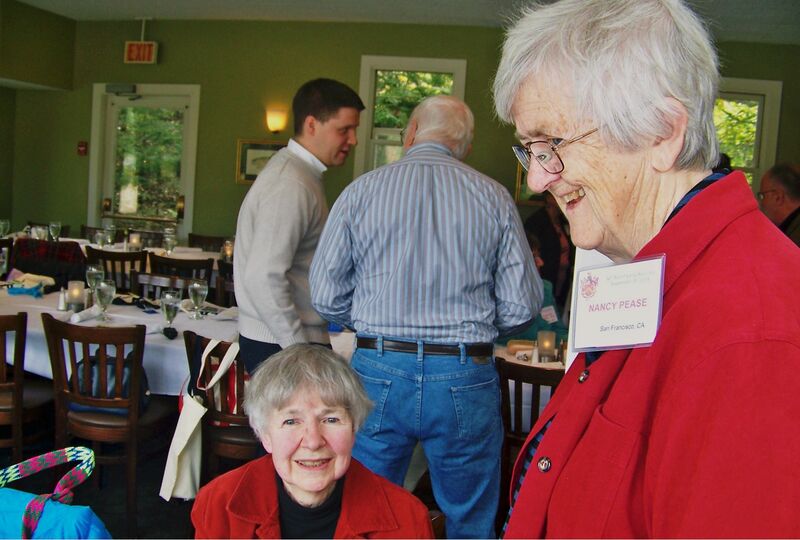 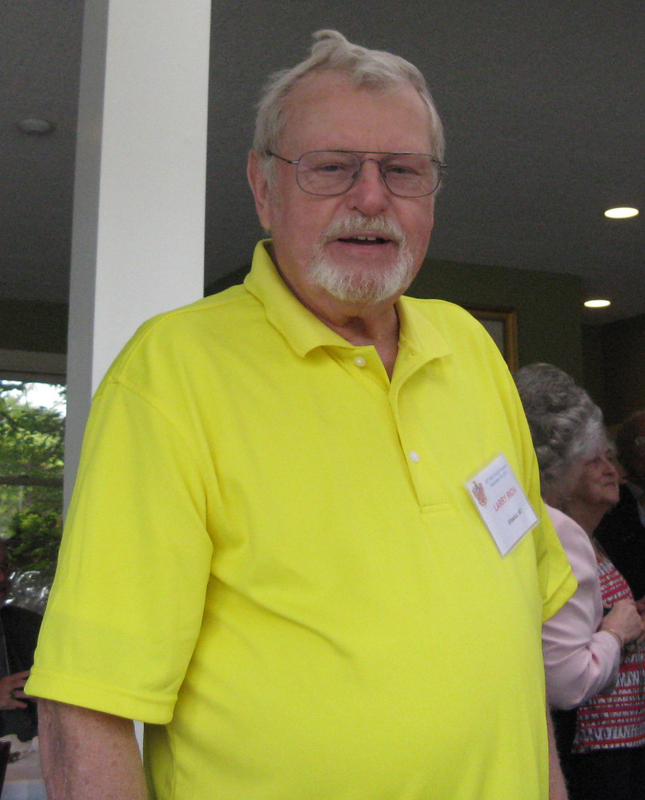 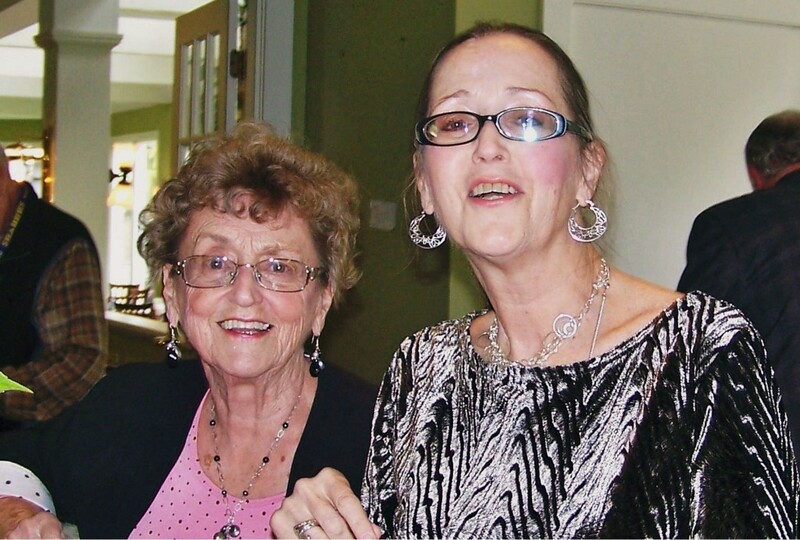 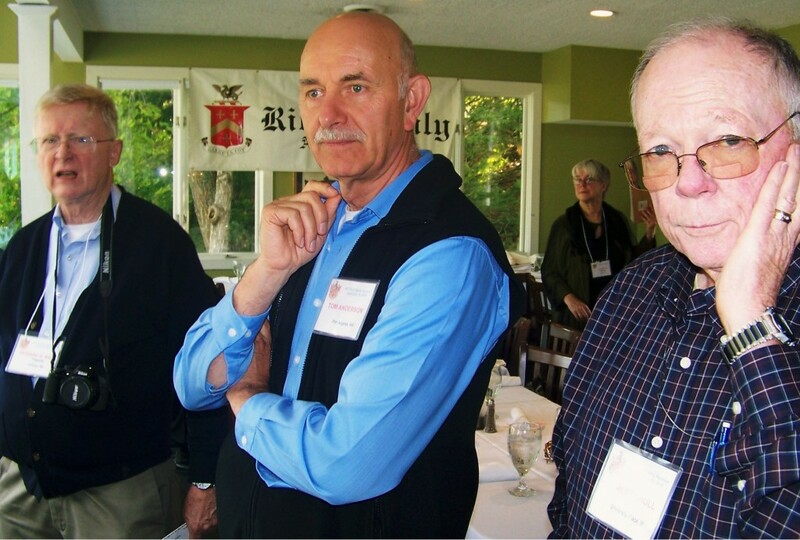 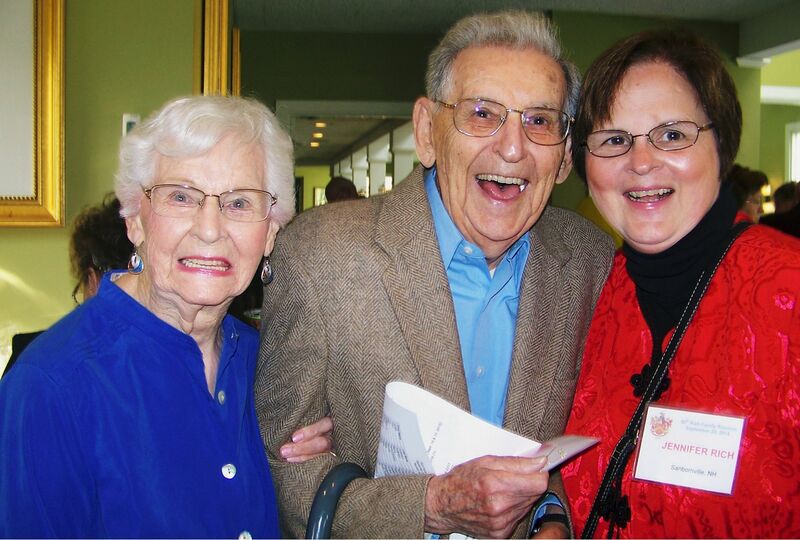 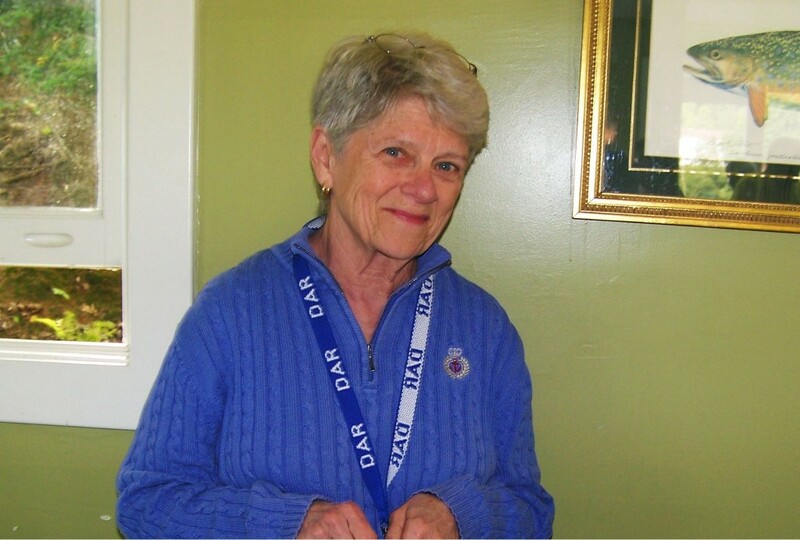 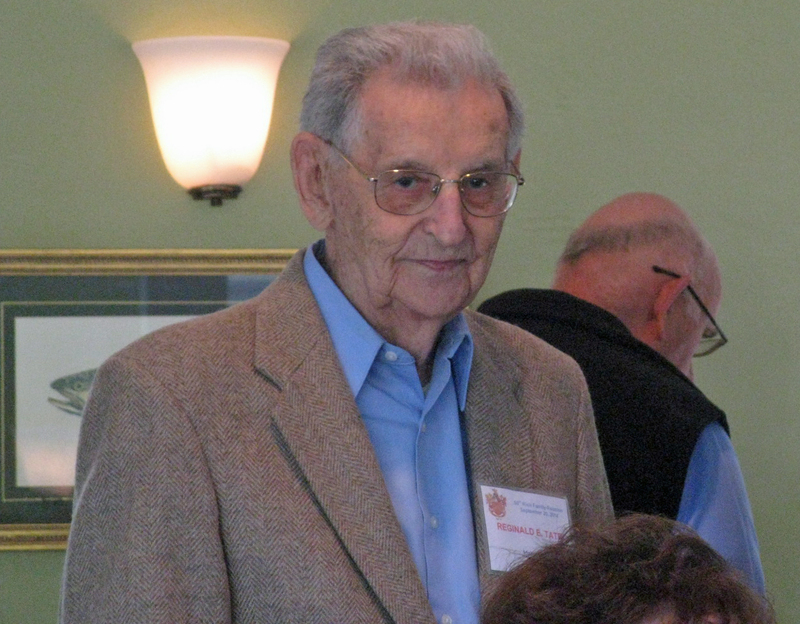 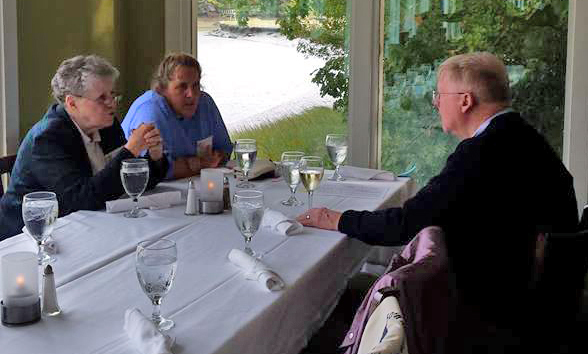 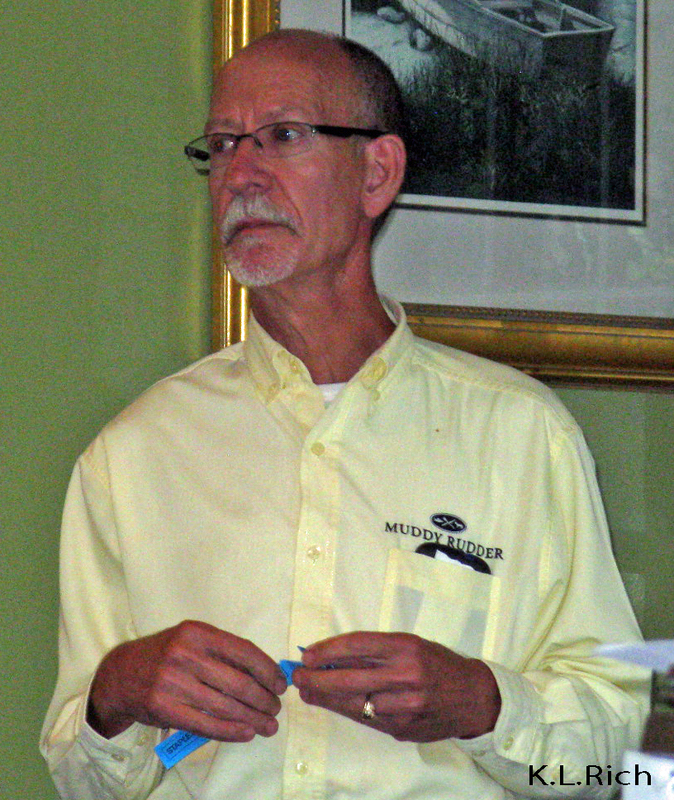 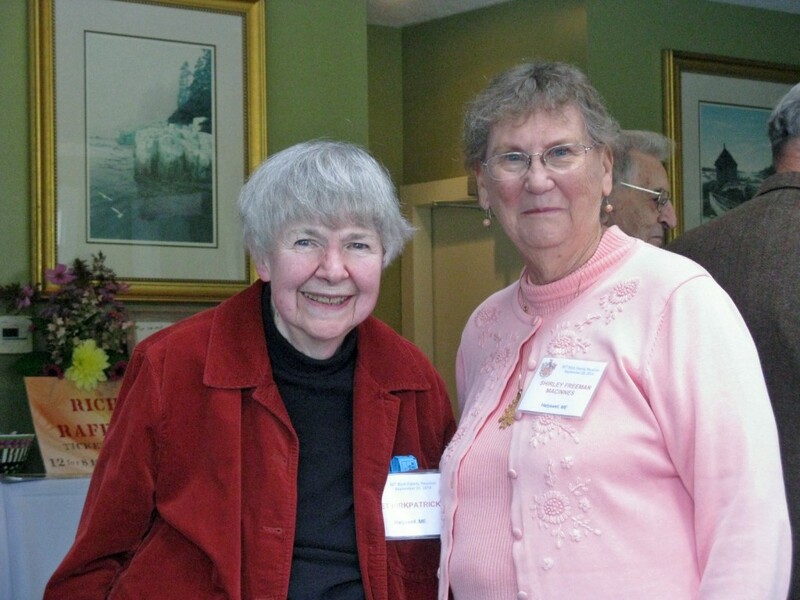 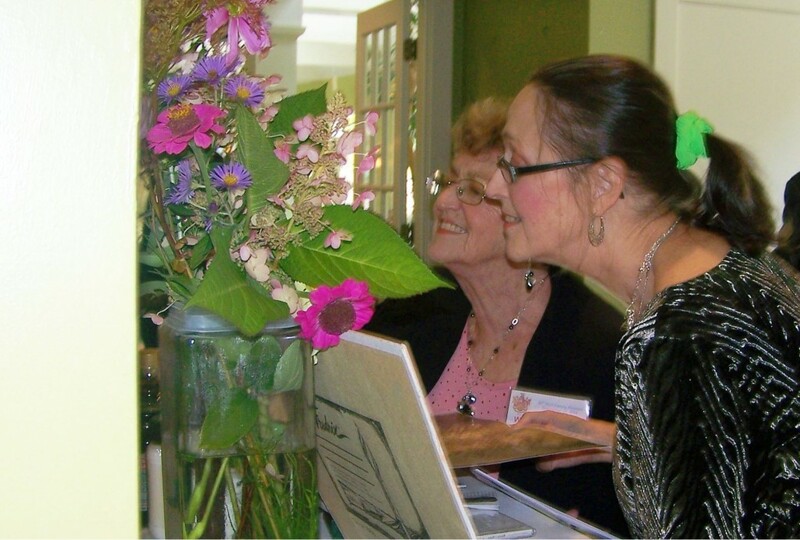 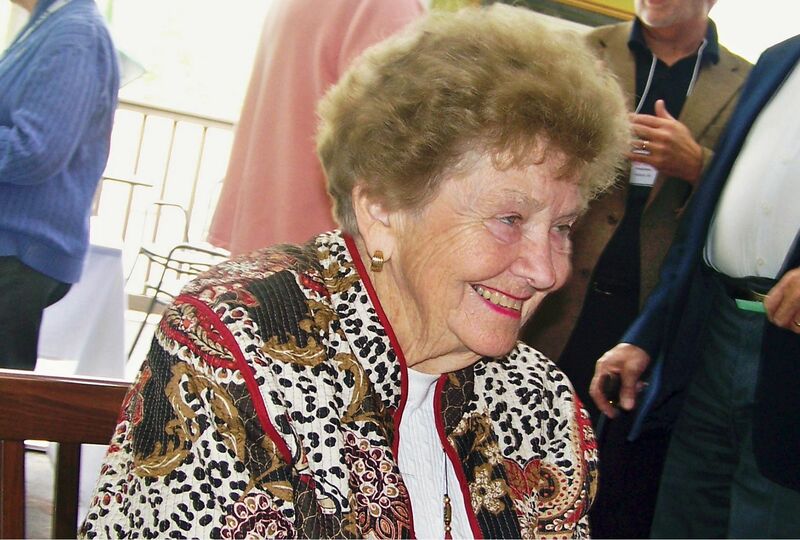 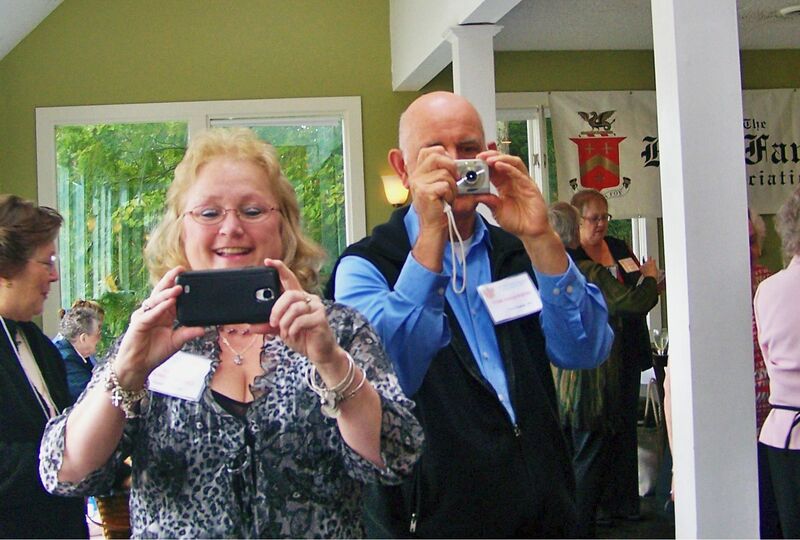 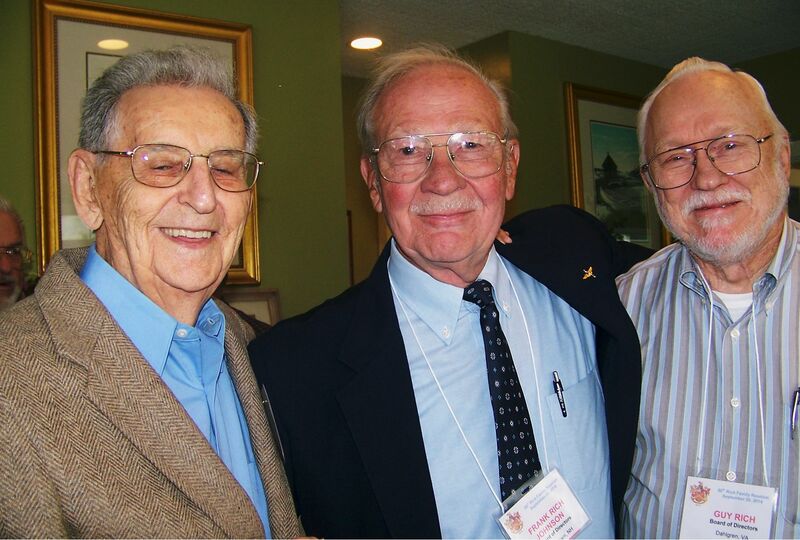 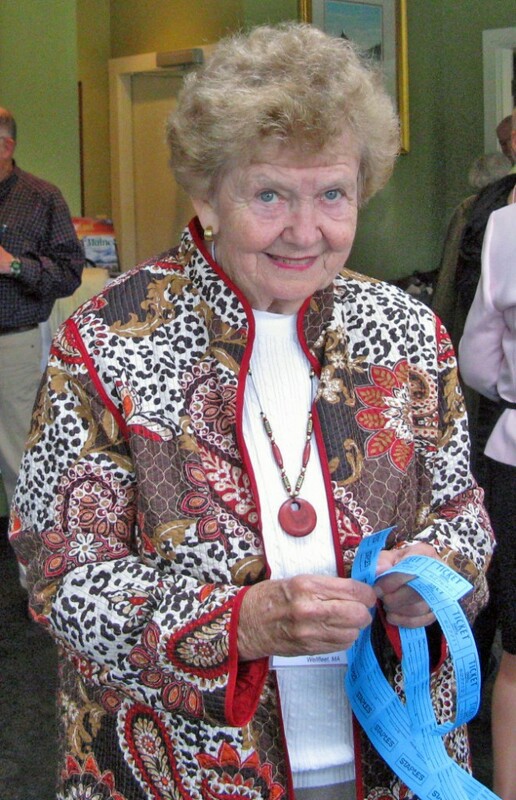 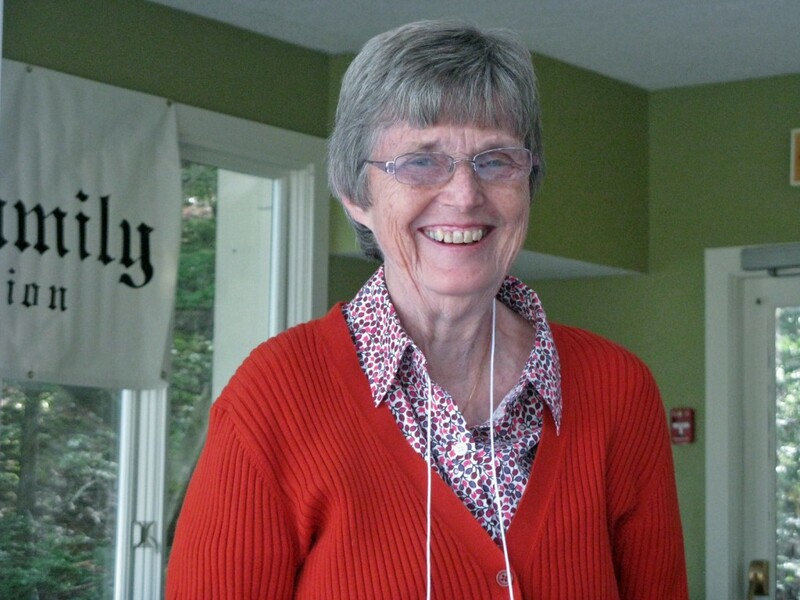 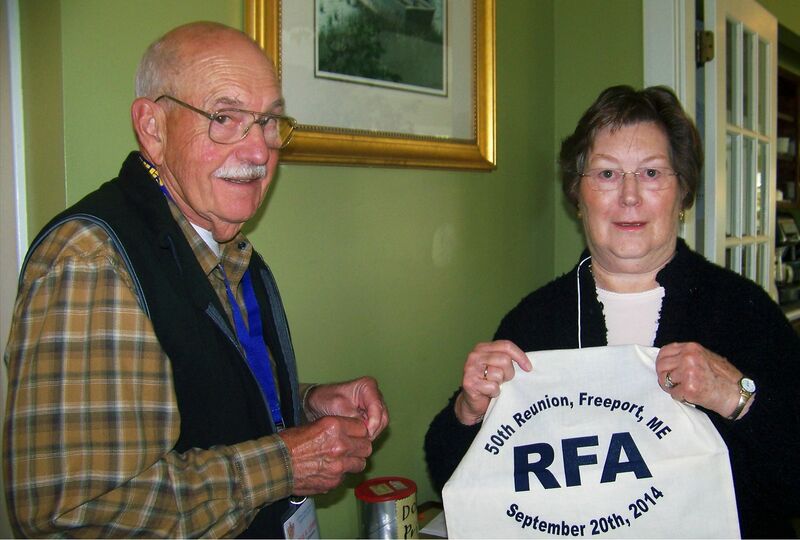 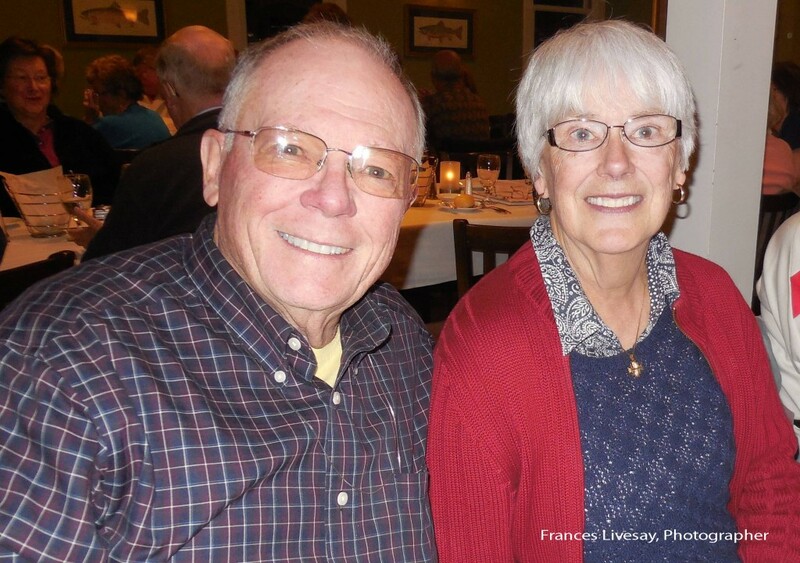 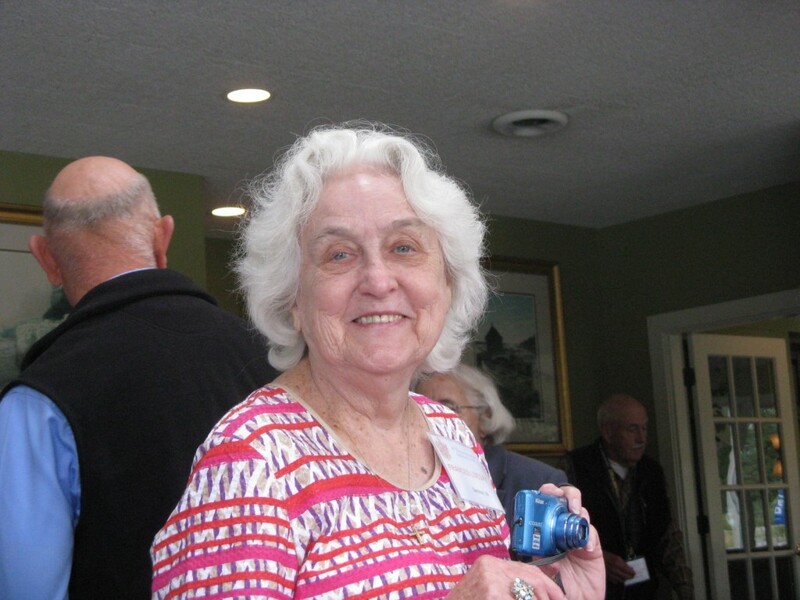 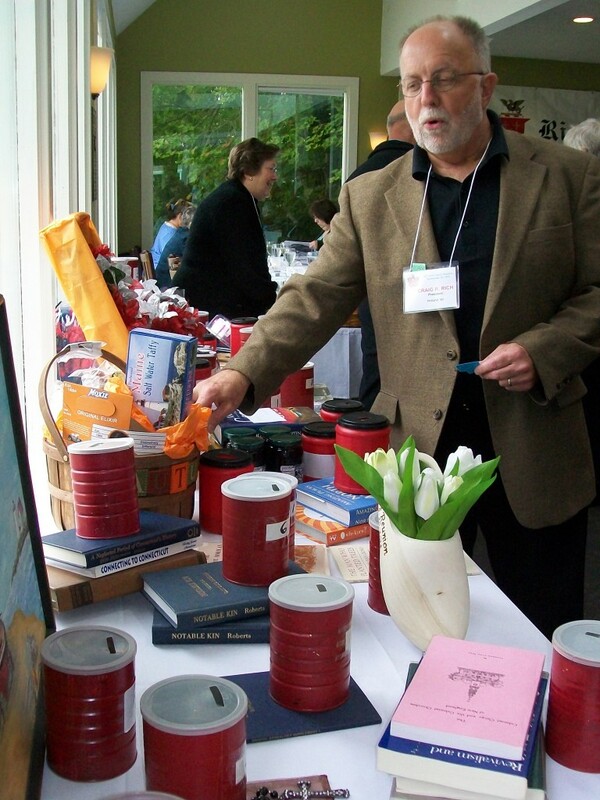 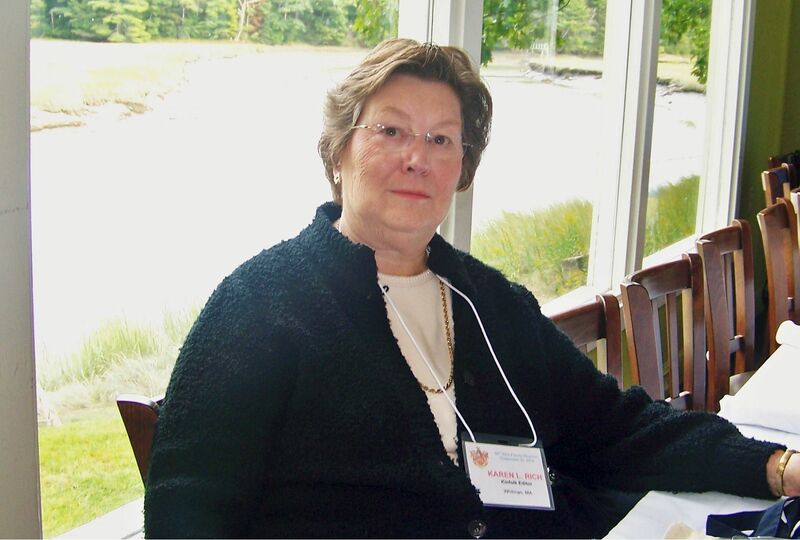 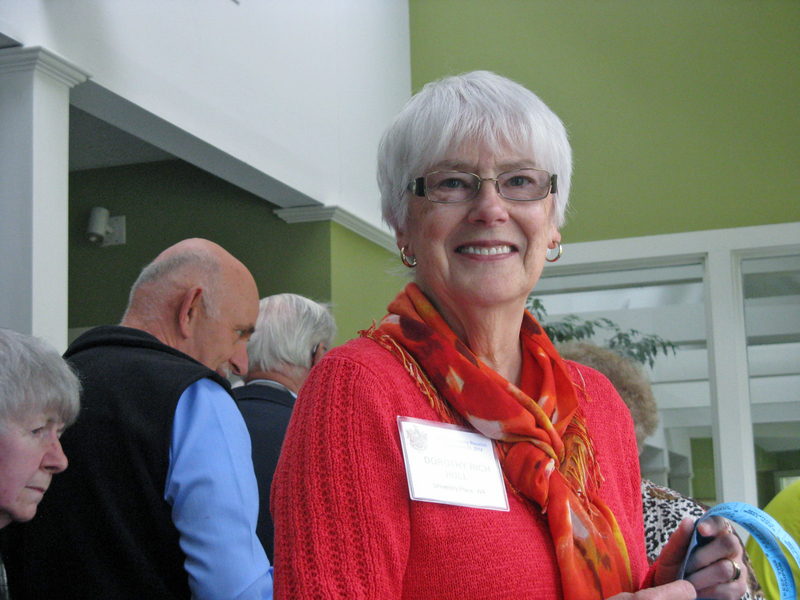 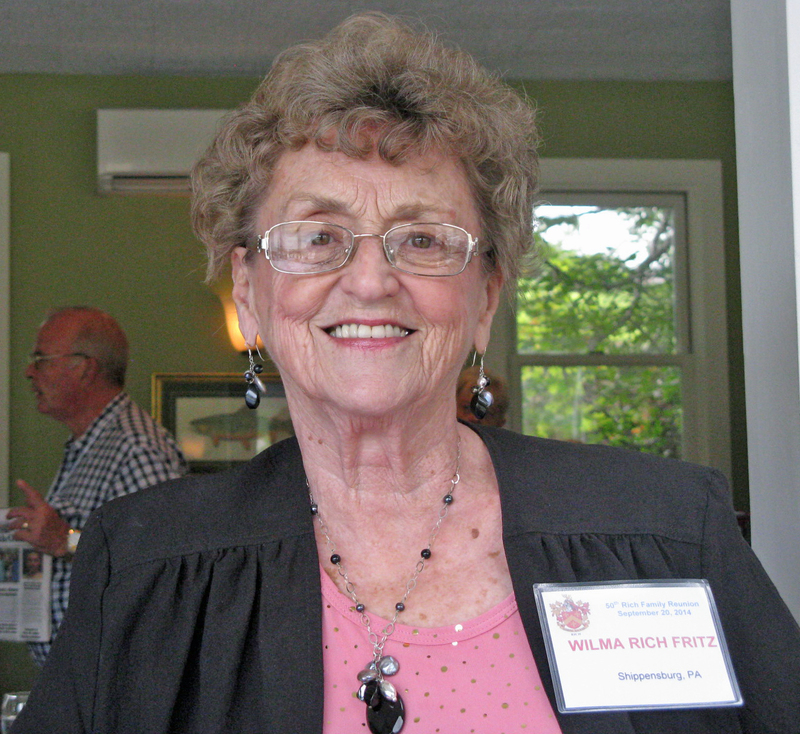 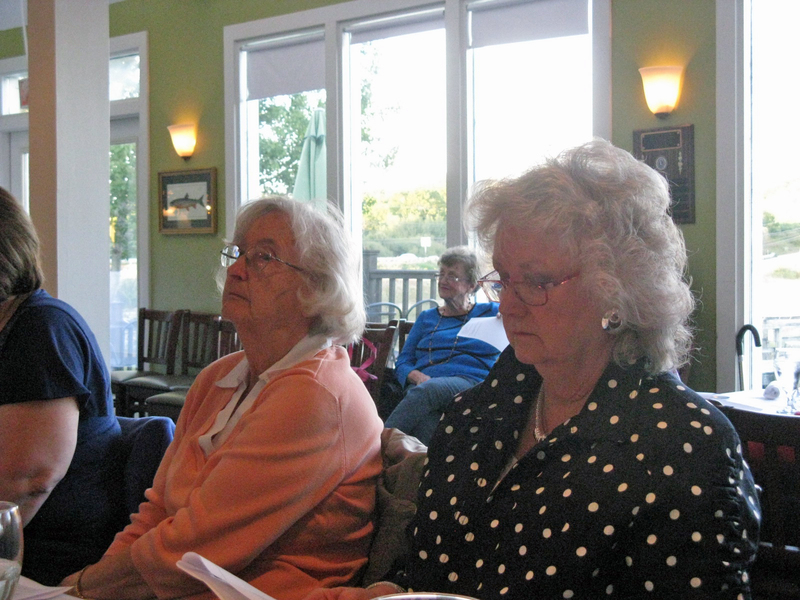 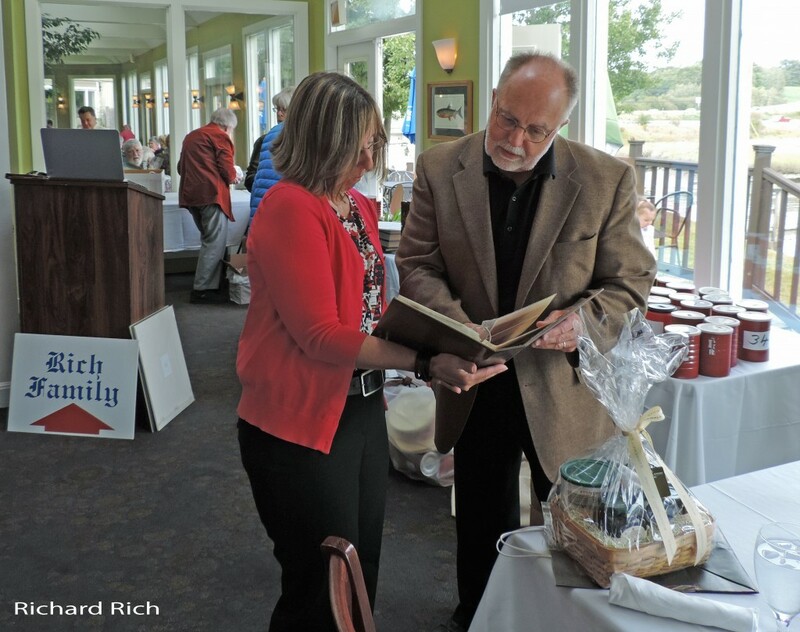 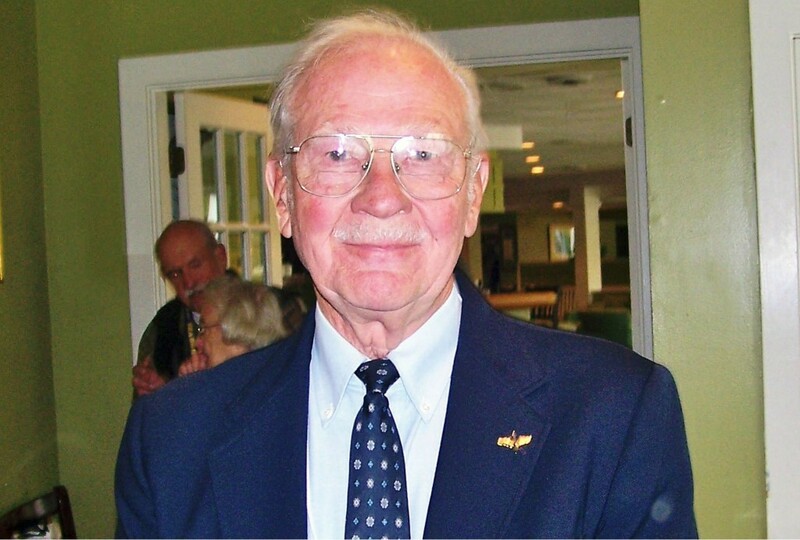 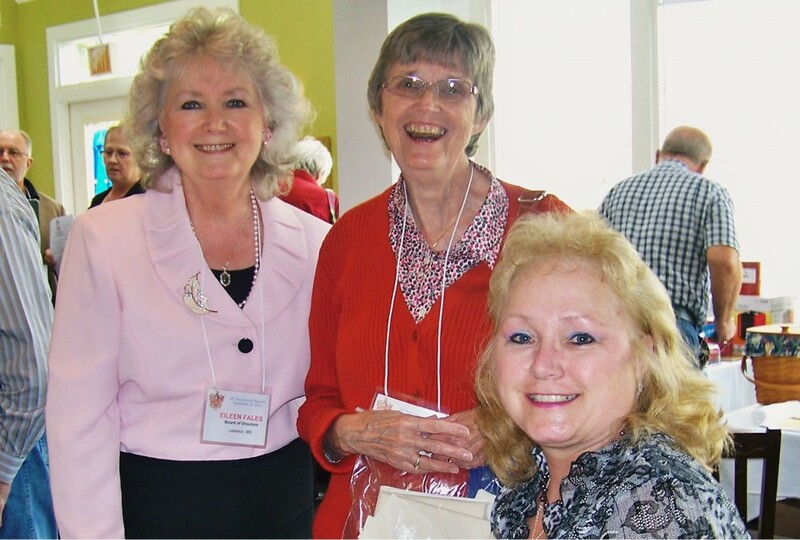 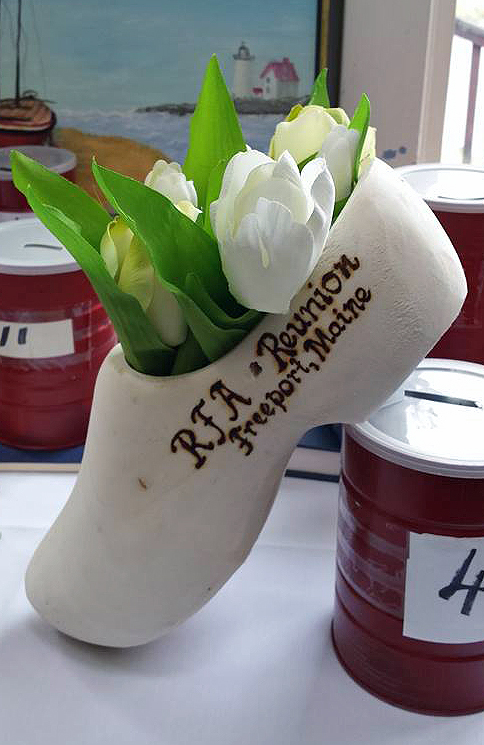 The 2014 reunion of the Rich Family Association in Freeport, Maine was the 50th annual reunion. 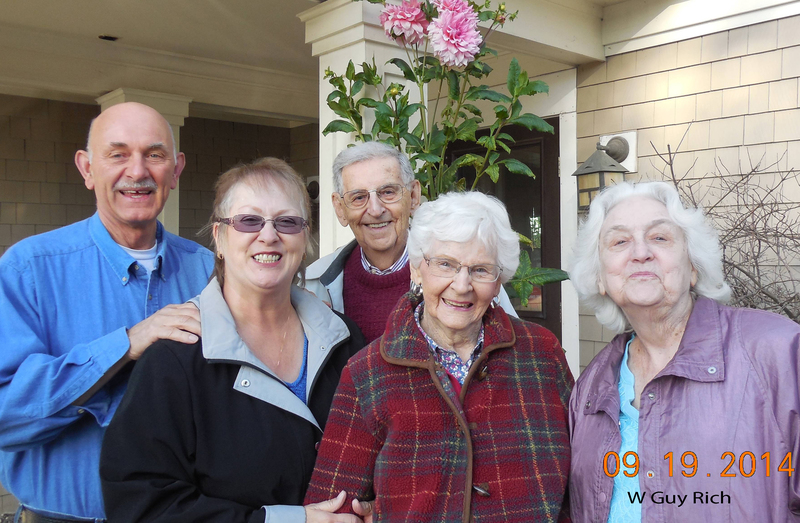 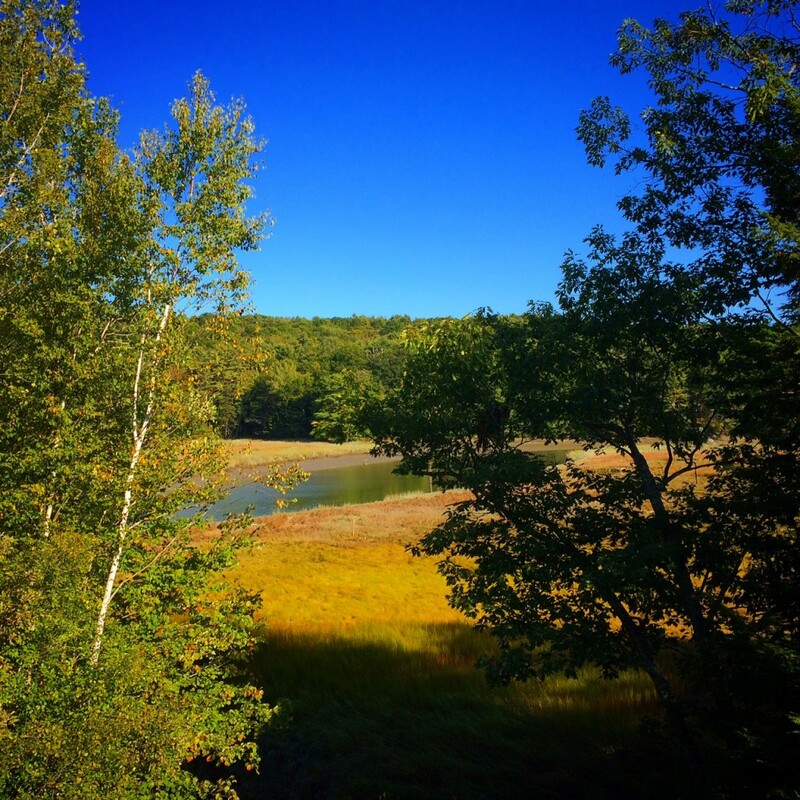 Here are some of the great photos taken by our members! 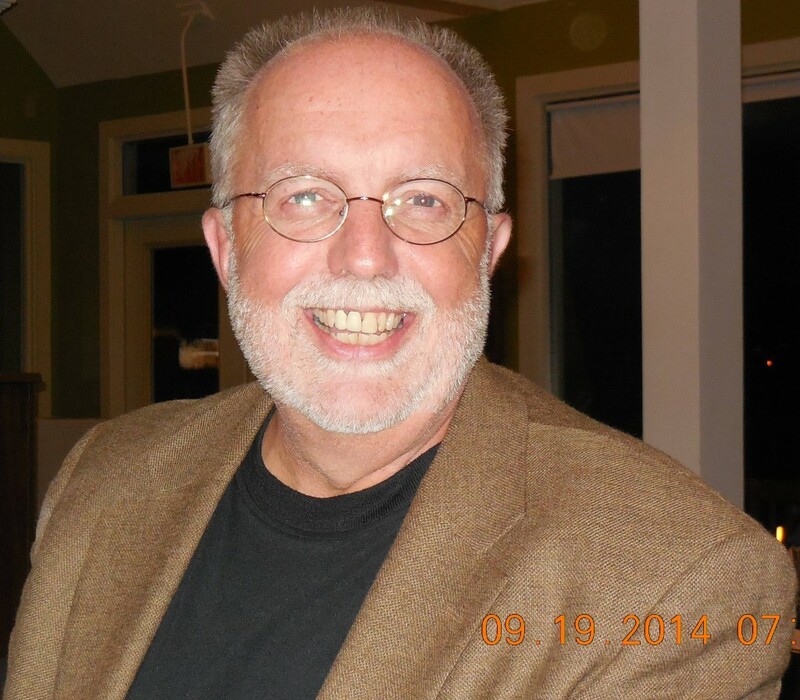 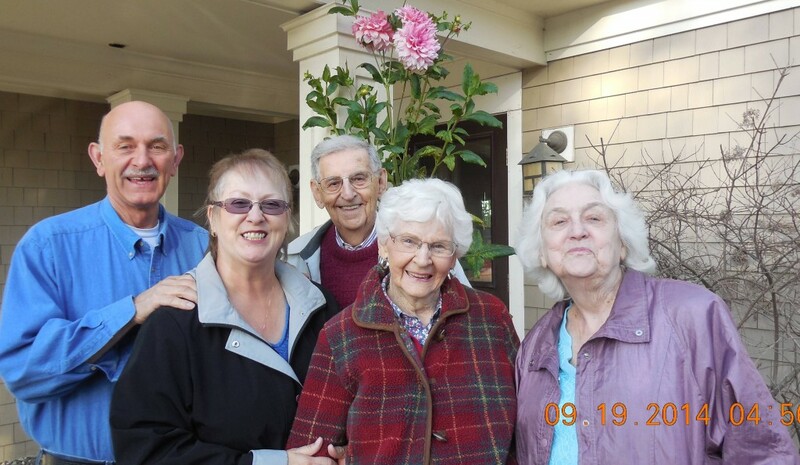 Photo credits go to Frances Livesay, Karen Rich, Richard Rich, Guy Rich, frank Rich Johnson, Liz Beyus, and Craig Rich. 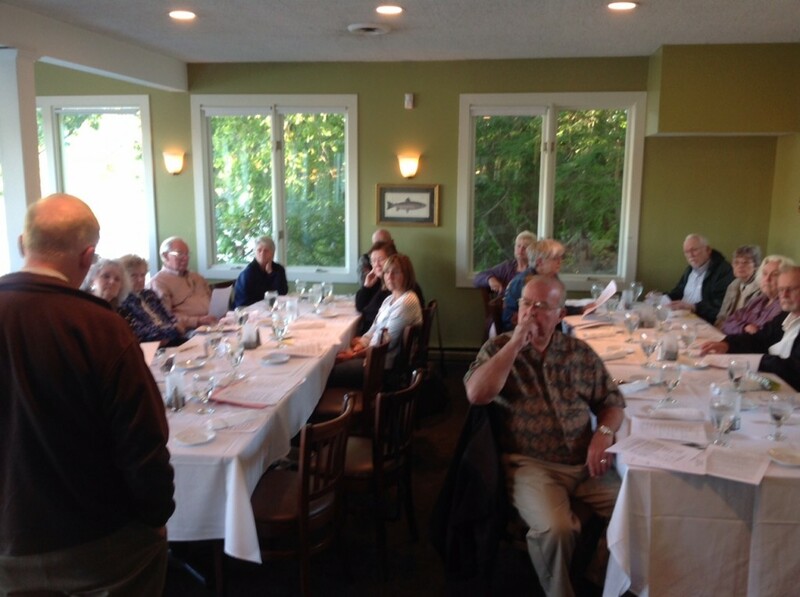 The setting for our annual reunion was beautiful Freeport, Maine! 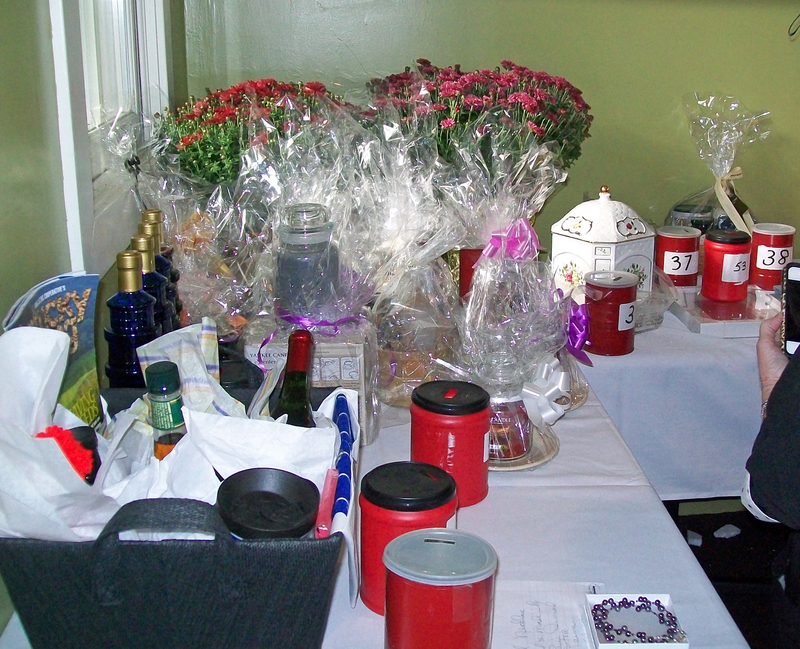 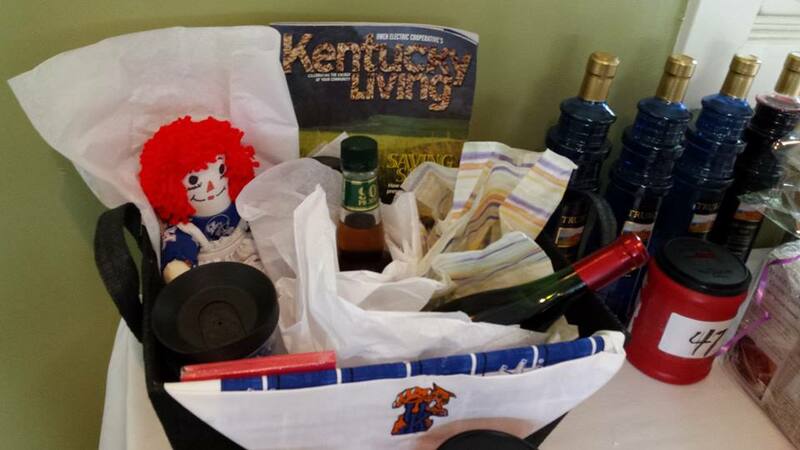 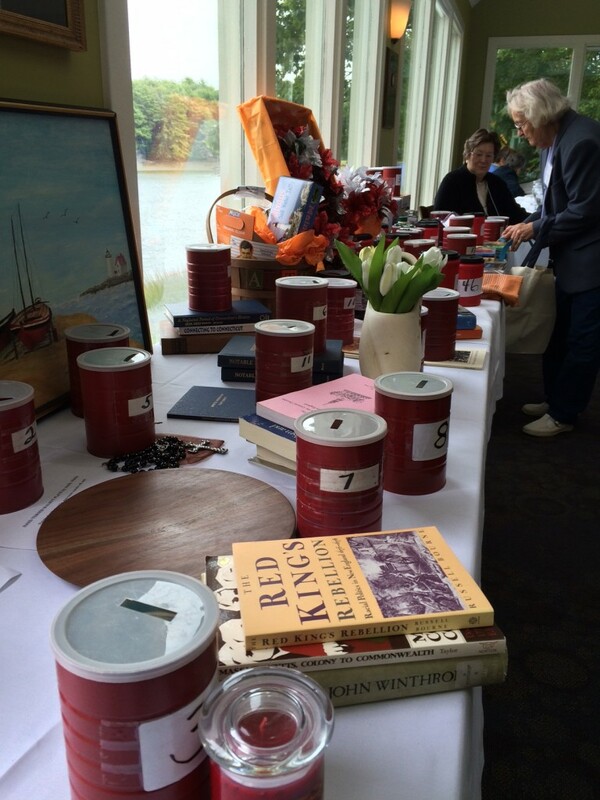 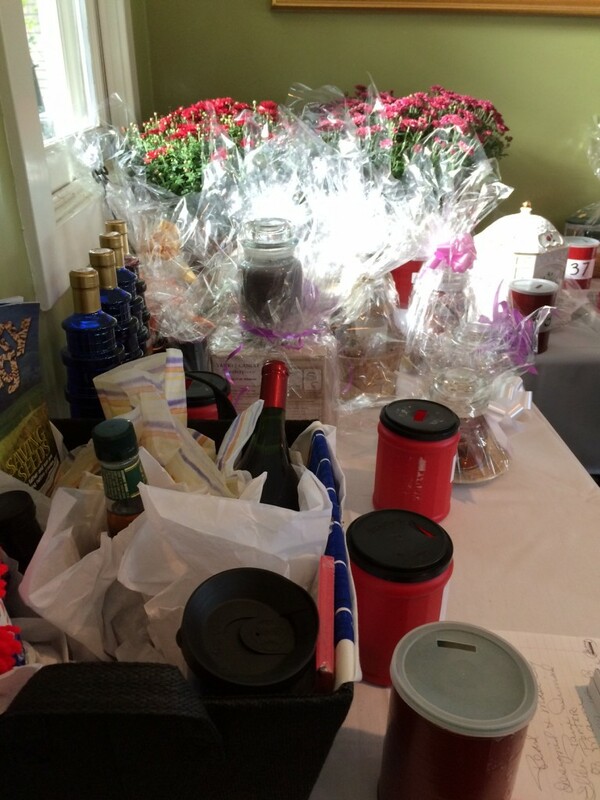 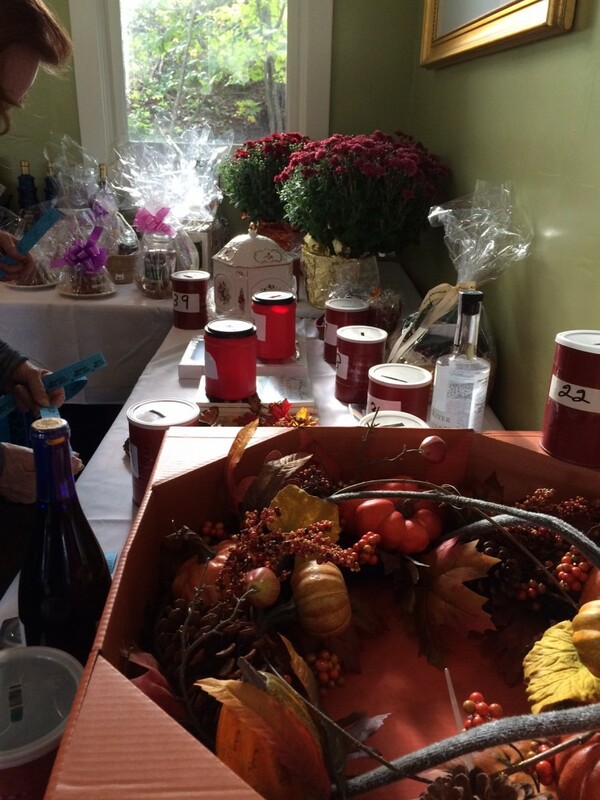 The Kentucky basket was the most popular Rich Raffle item. 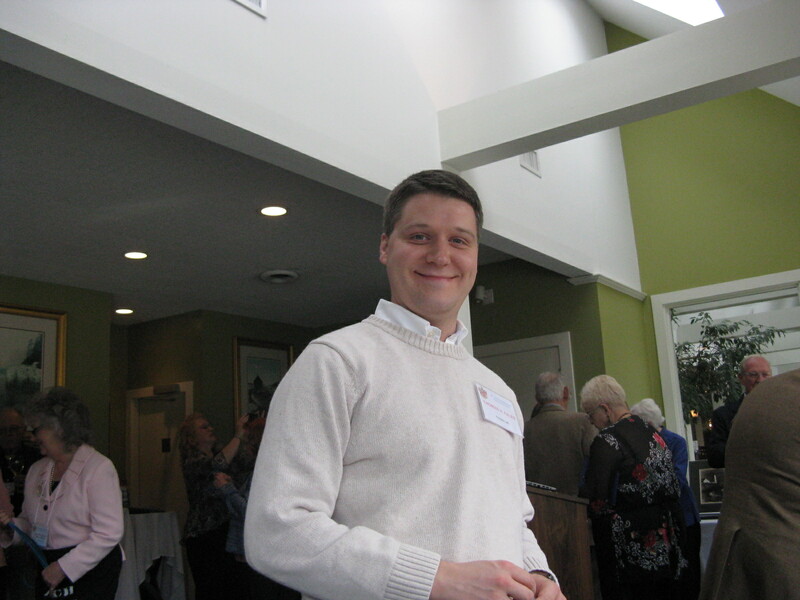 Again!